Podcast Pro Classroom is a set of new Study Legal English member features. 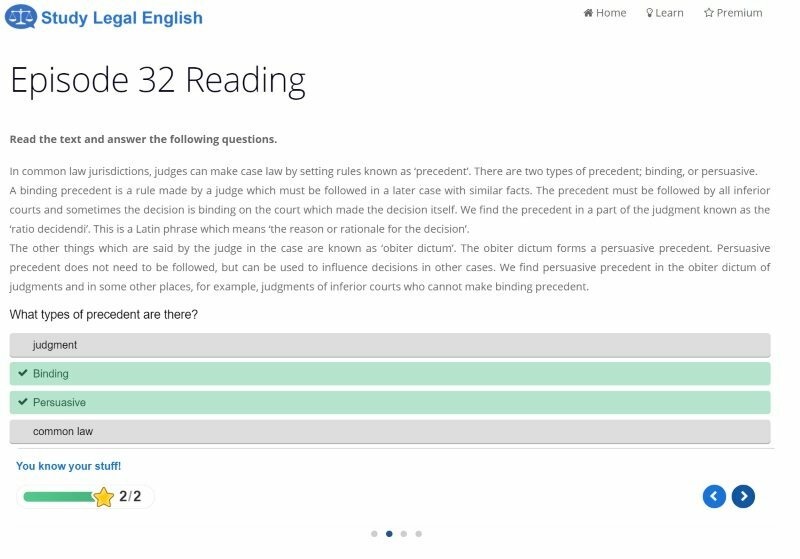 It allows members to self-study from wherever they are in the world through a range of exercises – your very own virtual Legal English classroom! These features are replacing old member features from 2019 onward. They are available for each new episode from 2019 onward and will be gradually implemented on old episodes. Dictation exercises aimed at practising your listening skills. Here you listen to the phrase and write what you hear. You can listen at a normal pace or a slow pace. Reading exercises aimed at practising your reading and comprehension skills. Here your read an extract adapted from the podcast episode and answer questions about the reading. The new speak exercises allow you to practise your pronunciation by reading a phrase from the podcast episode and recording your voice. This is marked automatically by the computer and tells you whether you need to improve your pronunciation. The most required skill for a lawyer is writing. The new writing exercises allow you to practise your writing skills by answering essay style questions based on the podcast episode. This is automatically marked by the computer based on keywords you use. 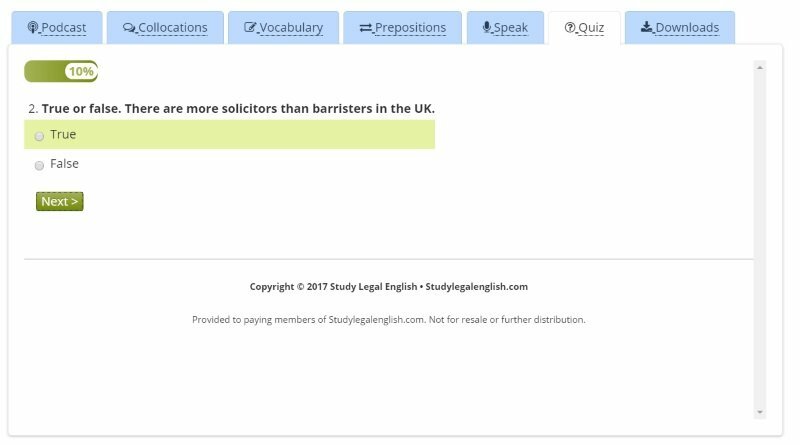 You can also see a model answer to see how you could improve your legal writing. 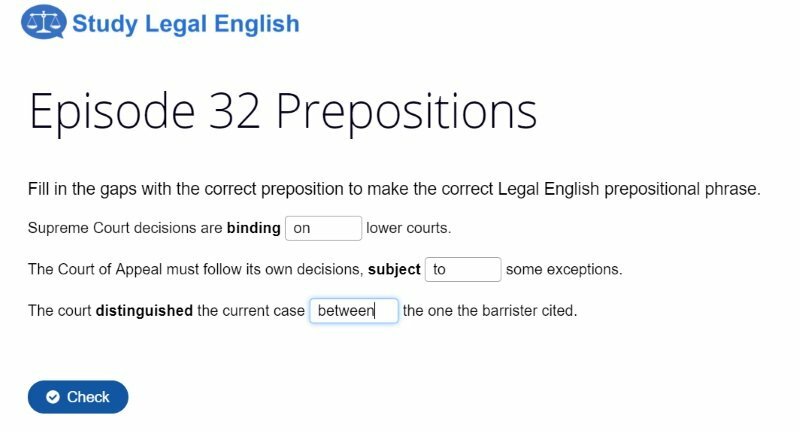 There is so much Legal English terminology to learn, this feature helps you step-by-step to broaden your vocabulary base. Vocabulary flashcards and exercises featuring terminology from each podcast episode help you to memorise and use new words, often featuring TOLES vocabulary. 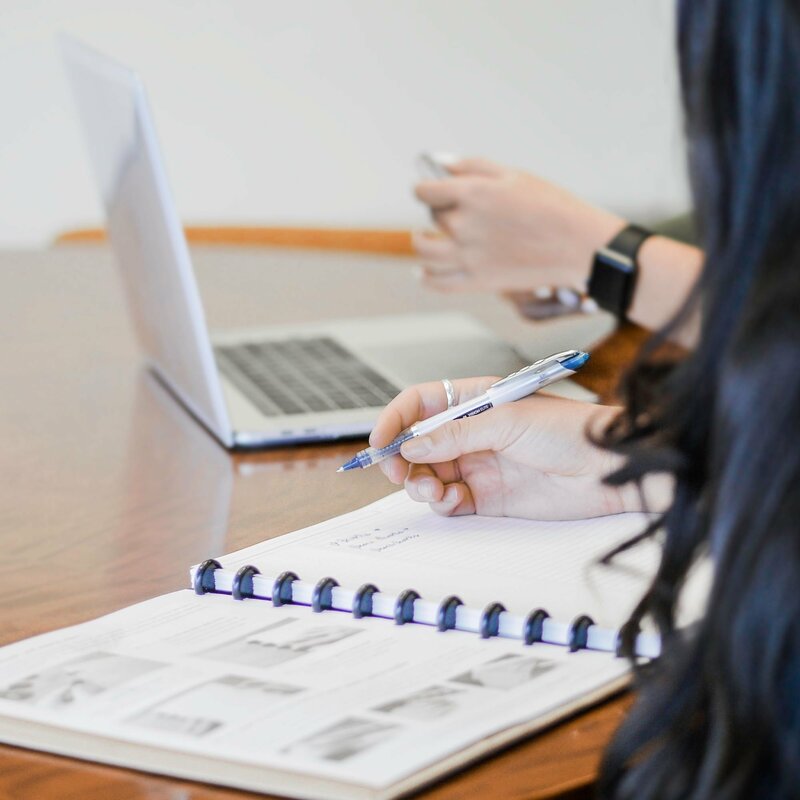 Getting prepositions correct is an important part of legal writing – whether you are writing emails or drafting contracts. 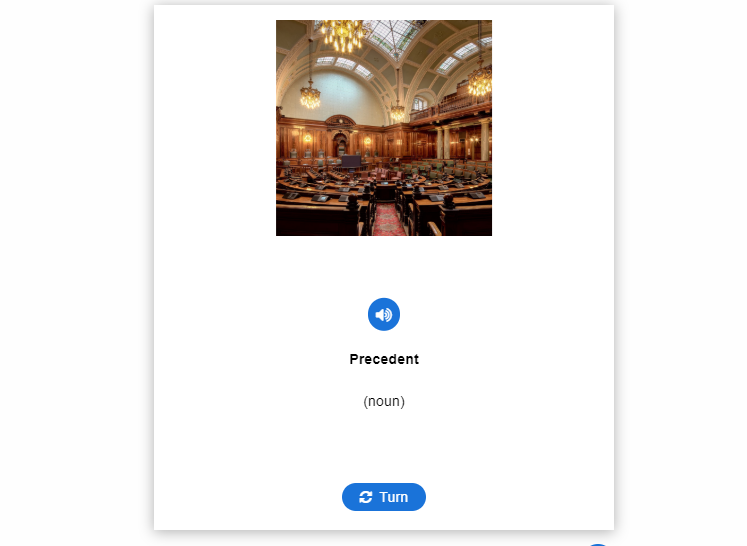 Preposition flashcards and exercises help you to memorise and use Legal English prepositional phrases from each podcast episode, often featuring prepositional phrases which you need to learn for TOLES exams. Being able to use collocations makes you sound more fluent. Legal English collocation flashcards and exercises help you to memorise and use specific Legal English collocations from each podcast episode and often feature collocations which feature in TOLES exams. 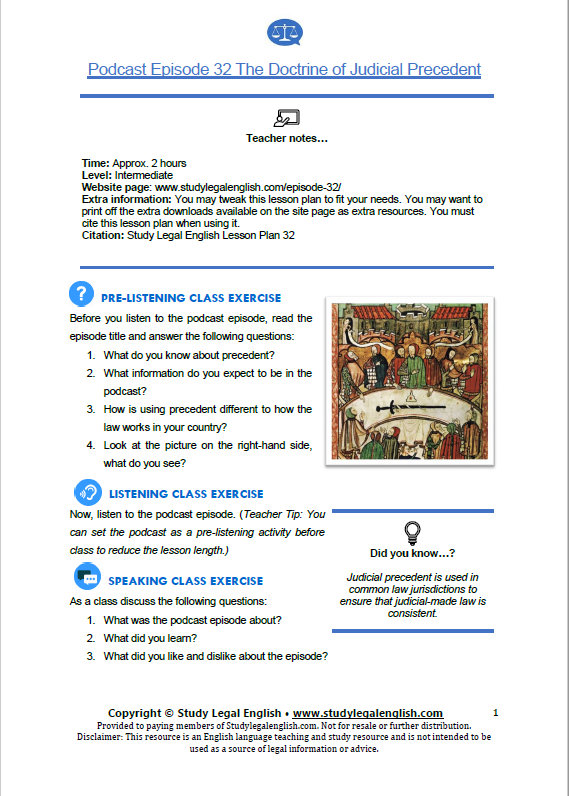 Lesson plans based on the podcast episode are available for self-study of for use in Legal English courses and classrooms for a blended learning approach. These are perfect for Legal English teachers who don’t want to spend hours preparing classes and need an easy and effective option for fun-filled Legal English lessons. These are suitable for a range of levels and also for students who are preparing for TOLES exams. Want to study offline? 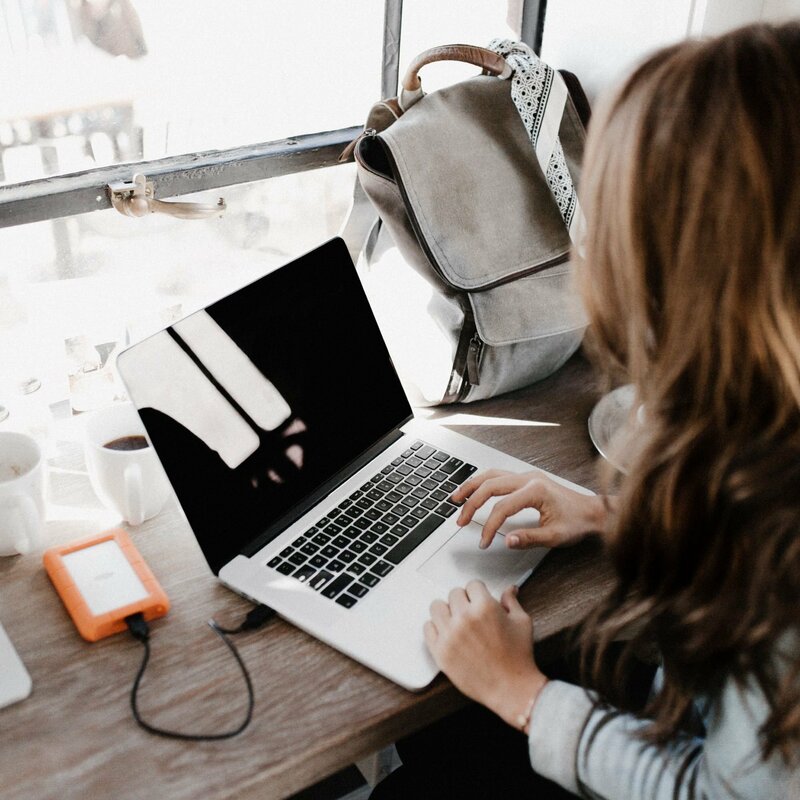 Here you can find downloads of MP3s, transcript PDFs, Vocabulary Lists and Lesson Plans, so that you can still study Legal English even when there’s no internet access. Ready to test your knowledge? 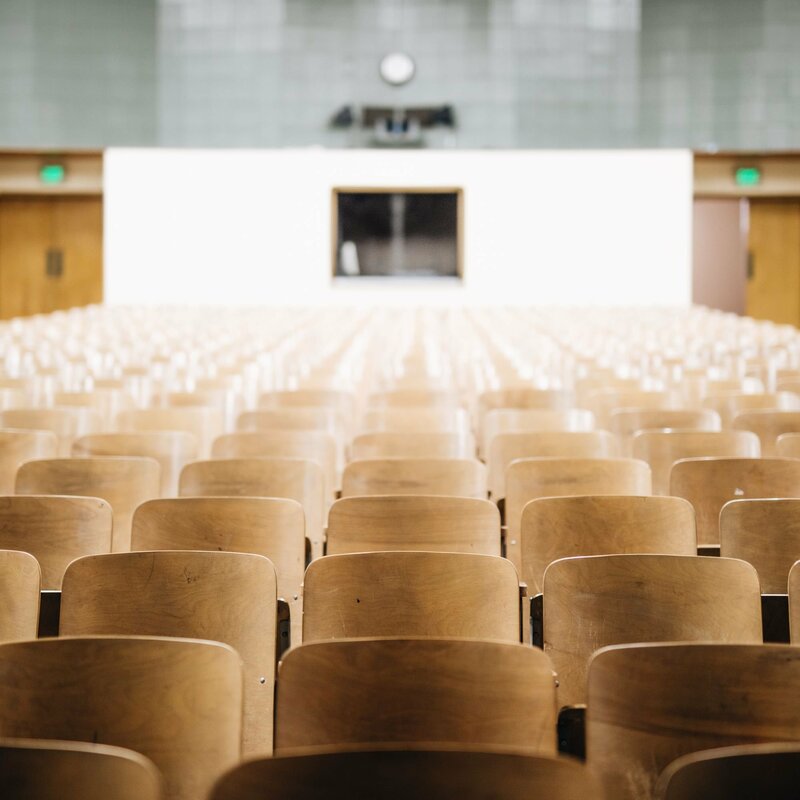 Take the final quiz which tests your comprehension of the podcast episode as well as Legal English vocabulary, prepositions and collocations. You can view your results immediately afterwards and can keep track of your learning on your achievements page. Podcast Pro Classroom is available to all TEAM-5 members and Podcast Pro members. It is not available for Light members who only get access to basic features. Find out about different membership options here. How can it help me improve my Legal English? Podcast Pro Classroom allows you to learn online at your own pace through fun interactive exercises. The exercises are automatically marked so you can quickly see areas you need to improve on. Members also get access to an achievements page in their membership dashboard where they can view their progress on different aspects.